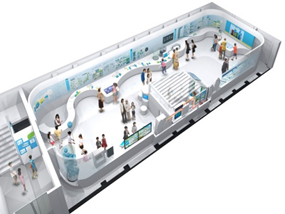 The Tokyo Metropolitan Government (TMG) and the Tokyo Environmental Public Service Corporation (TEPSC) are pleased to announce the opening of Tokyo Hydrogen Museum (Tokyo Suiso-miru) as a center to promote information on hydrogen energy on July 27, 2016. 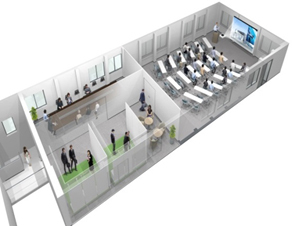 This facility will teach visitors about hydrogen through various interactive exhibits. Interactive exhibits enable visitors to learn the significance and safety of hydrogen energy. Seminars on operating a hydrogen station will be held for small and medium-sized businesses. August 20, 2016 from 9:00 a.m. to 4:00 p.m.